Posted March 12, 2019 by William Martin & filed under News. Prepare to travel across the galaxy this summer with Royal Albert Hall’s Space Spectacular concert. Back by popular demand, the must-see live music experience for sci-fi fans returns to London on Saturday 22 June, with performances at 3pm and 7.30pm. 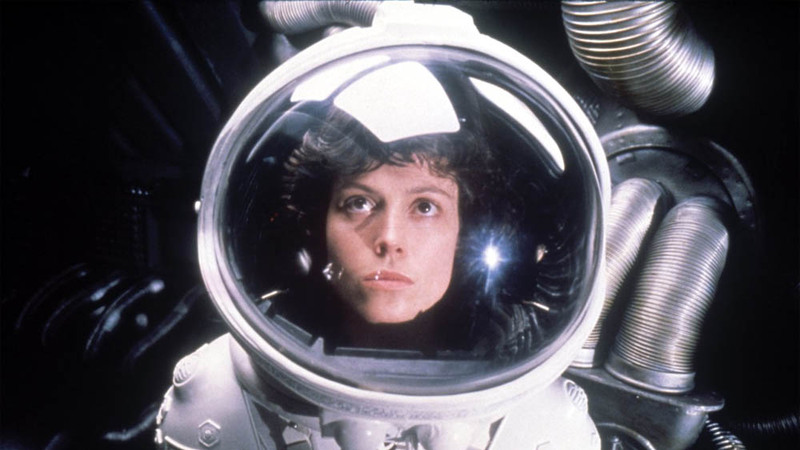 Conducted by Anthony Inglis, the London Concert Orchestra will be performing instantly recognisable movie themes from the likes of Gravity, Predator, Alien, Apollo 13 and Independence Day. In addition to classic works by Holst and Strauss, fans of the Oscar-winning John Williams will also be taken to another world with his iconic themes from Star Wars, Superman, E.T. and Close Encounters of the Third Kind. And as if the music wasn’t enough, the Space Spectacular features lights, lasers and indoor fireworks too! Tickets are available to buy now on the Royal Albert Hall website.